6W 12V DC globe, MR16 shape, with a wide beam for better light projection. 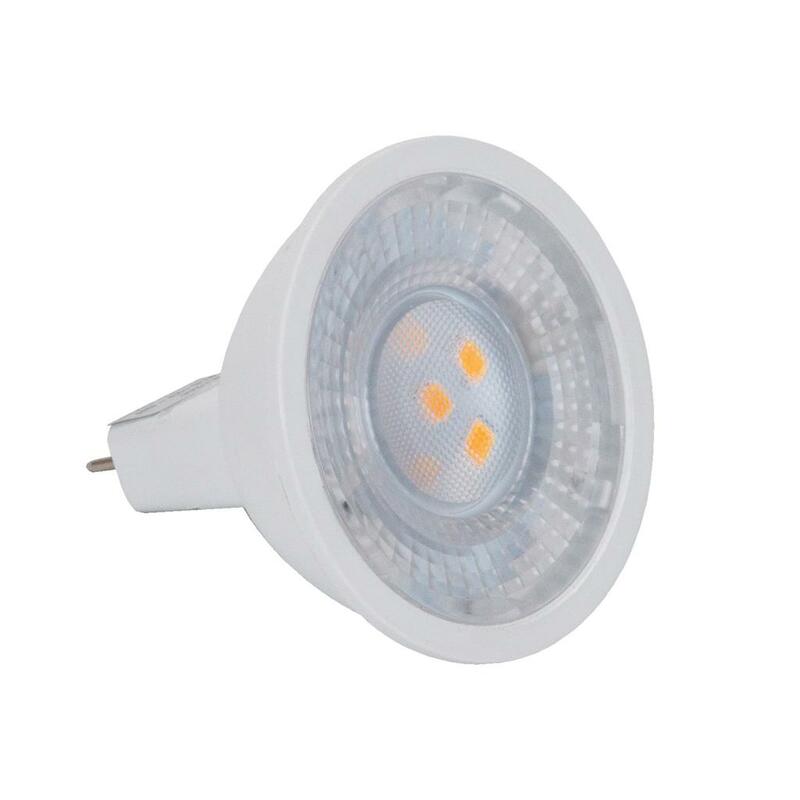 3000K Warm White and 5000K White LED options. 12V DC Constant Voltage LED Driver required.